Your Contact information, such as an email address. This information will be used for internal record keeping, and will never be shared with a third party without your express consent, unless I am required to do so by law. You may also request a copy of any data held about you by Missy. B & Family under the Data Protection Act 1988. Such requests should be submitted to marissa_elana@hotmail.com and a small charge may be made for providing this information. If you believe any information Missy. B & Family holds on you is incorrect or incomplete, please email as soon as possible to the above address. Any inaccuracies will be corrected as soon as possible. 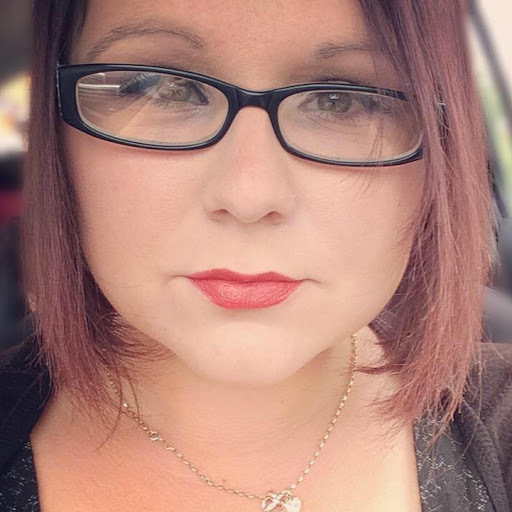 Missy B is a busy mum of six, blogging the realities of parenting, whilst trying to keep her sanity by reading books and taking photographs in her spare time... if she can ever find any!